Concordia Lutheran Theological Seminary prepares men for the office of the holy ministry and provides general theological education to lay men and women. Begun in 1976 as an extension site of Concordia Theological Seminary, Ft. Wayne, IN, it moved from Resurrection Lutheran Church onto the campus of Brock University in 1983. Concordia is an affiliated graduate college of Brock University, through which it grants the Master of Divinity (MDiv) and Master of Theological Studies (MTS) degrees. The primary purpose of Concordia is to prepare men for the pastoral ministry of Lutheran Church–Canada, Lutheran churches around the world, and other Christian churches who have partnered with us. This mission is at the centre of all that we do. We also offer general theological studies to lay men and women who wish to grow in their understanding and serve more fully in God’s kingdom. We are committed to the Holy Scriptures as God’s infallible Word and the only source of our Christian faith and life, and to the Lutheran Confessions as a true and faithful exposition of that Word. We are dedicated to quality education. 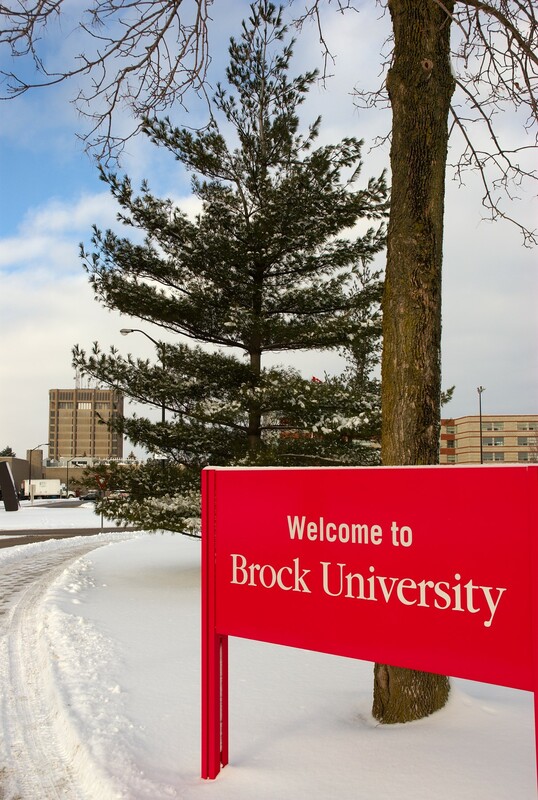 Our affiliation agreement with Brock University provides our graduates with a degree from an outstanding provincial university. Our faculty represent a wide range of academic and pastoral experience; and a judicious mix of adjunct and guest professors offers variety and breadth of experience in teaching. The seminary occupies the northeast corner of the 215-hectare Brock University campus. Our students have access to all of Brock’s library and recreational facilities, and many opportunities for interaction with the over 18 000 Brock students. Countless clubs and academic offerings cater to special interests, from music to philosophy to archaeology. St. Catharines, a city of 136 000, is located in the wine region of Niagara and is a short distance from the metropolitan areas of Toronto, Hamilton, and Buffalo, NY. It is near historic Niagara-on-the-Lake and scenic Niagara Falls. The numerous Lutheran congregations in the area offer rich and varied opportunities for field education. The area and these congregations reflect the Canadian cultural mosaic.